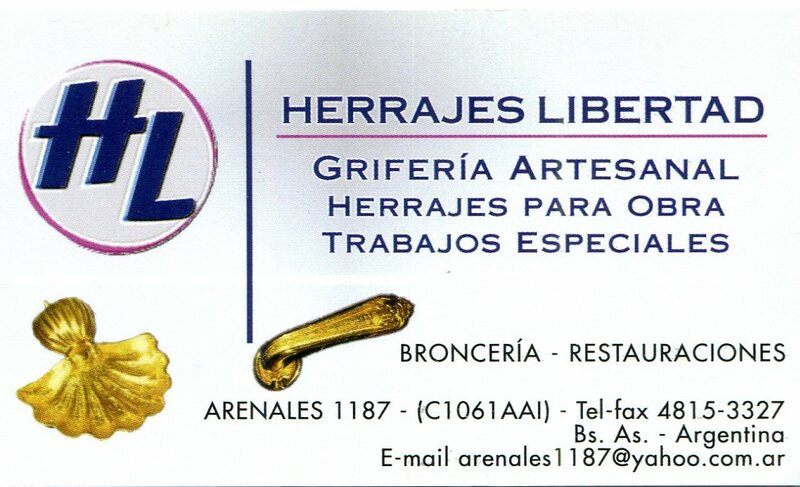 Over the years we have had quite a bit of work done by Herrajes Libertad. 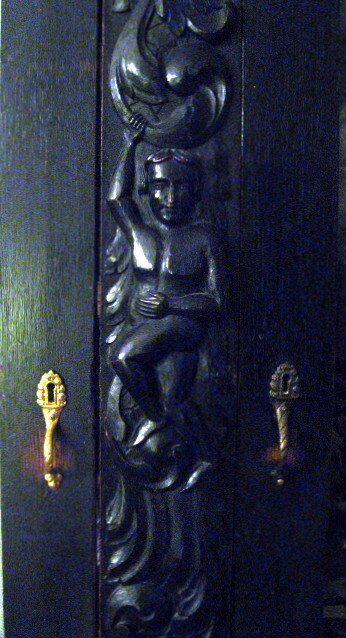 We have had them fix and shine up our bronze teapot, fix and shine our lamp, restore quite a few door handles and copy bronze pieces that were missing from antique furniture. Having the door handles restored made a big difference when we refinished our doors. The guys that work there are knowledgeable about their craft and can transmit the idea to the shop and they thoroughly know the trade which has made dealing with them a pleasant experience. They like football and good food too. 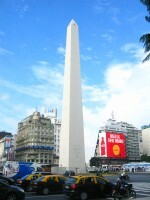 Nos hicieron una importante cantidad de trabajos en Herrajes Libertad en los pasados años. Nos arreglaron y limpiaron nuestra tetera de bronce, nos arreglaron y lustraron nuestra lámpara, restauraron una cantidad de picaportes y copiaron piezas de bronce perdidas de muebles antiguos. This entry was posted in services, specialty stores and tagged Argentina, Barrio Norte, bronce, bronze, Buenos Aires, C.A.B.A, Capital Federal, griferias, hand made, high-end faucets, Industria Argentina, Made In Argentina, metal craftsman, restauración de bronce, wrought iron work on June 25, 2014 by ayresinsider. 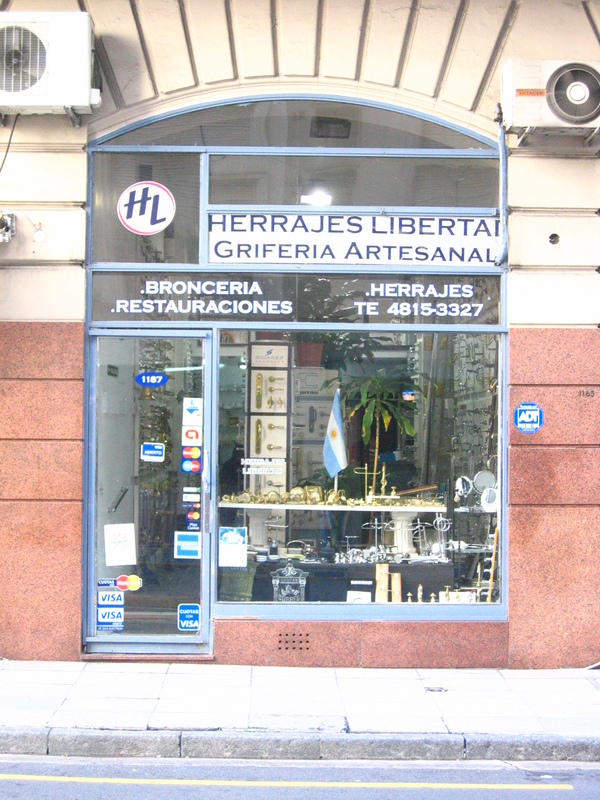 Herrajes Libertad restores bronze and can duplicate antique pieces. They are detail oriented. Herrajes Libertad restauran bronce y duplican piezas antiguas. Son responsables hasta el ultimo detalle. This entry was posted in services, specialty stores and tagged Argentina, Barrio Norte, bronce, bronze, Buenos Aires, C.A.B.A, Capital Federal, griferias, hand made, high-end faucets, Industria Argentina, Made In Argentina, metal craftsman, wrought iron work on May 20, 2014 by ayresinsider.